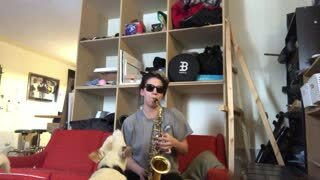 Rumble / Dogs & Puppies - Do you think dogs and lemons get along? You&apos;re probably wrong, you have to watch this video right now so you can clarify all your doubts. 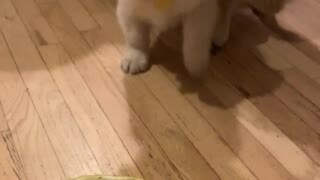 This small puppy is in charge of declaring war on a lemon, so he starts to fight against the lemon to avoid the sour attacks that the lemon emits. 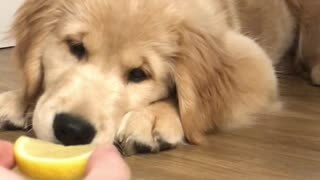 It is quite common for dogs to hate lemon, as their sour taste is unpleasant for them, but this little puppy does not seem to want the lemons to be close, as it is dedicated to fighting the lemon at all times. The attack of the lemons is here! 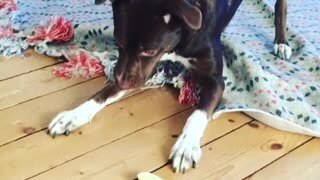 This puppy has no compassion for lemons, seems to have a clear idea that the lemon is not good for dogs, so it begins to attack the lemon that is in the ground and begins to sniff it to observe the reaction of the lemon. 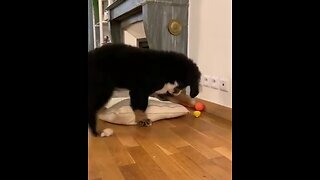 The dog tries to hold the lemon several times with its legs to bite and observe it more closely, but it is obvious that the acid attack that emits lemon is very unpleasant for the puppy, so the puppy continuously fights against the lemon to keep it away. The battle is legendary! All puppies at an early age tend to be very curious, this means that they love to explore and discover new things, especially when it comes to unusual smells and tastes. In this sense, puppies always seek to acquire knowledge to know what is good or bad for them, so they usually do it smelling and biting things to know the meaning of each object, which is very good because it makes them very intelligent and healthy. 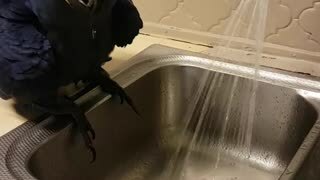 The best of all is that while dogs discover new things, their reactions are always very fun for people, since they generally do things that light up the environment and fill their owners with joy. 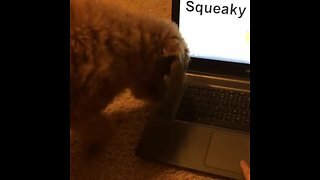 It is proven that dogs and lemons do not get along, the truth is that lemons have a strong acid taste that dogs do not like, this is because lemons have high levels of citrus, which is bad for dogs. Many people say that citrus fruits can cause temporary damage in dogs when they are consumed in excess, so be careful when feeding your dog with citrus fruits, especially when dealing with acidic fruits such as lemon or oranges. If we want to have a healthy and strong dog, it is important that we take care of them and feed them correctly, and that we allow them to play and have fun. Dogs must learn what is good and bad for their health, for this, in general, they need the help and guidance of their owners, so we must educate them correctly to prevent them from eating things that are bad for their health. 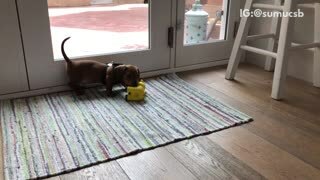 This puppy knows perfectly that the lemon is his enemy, so he fights against him as if there was no tomorrow. When life gives you lemons, fight against them because they are very sour. So cute!